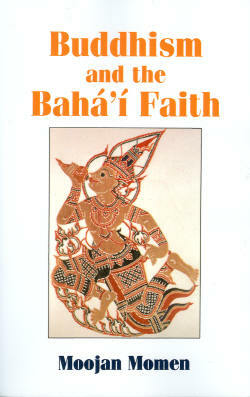 An introduction to the Bahá’í Faith for those of the Tharavada Buddhist tradition. 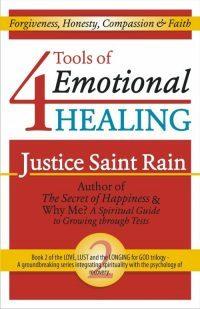 Over the course of thousands of years there have been from time to time and in different parts of the world a small number of fully-enlightened ones. Their mission has been to guide humanity in its spiritual and social affairs. Bahá’ís believe that Bahá’u’lláh was the most recent of these teachers. Many of the teachings of Bahá’u’lláh are similar to those of Lord Buddha. Buddhism and the Bahá’í Faith examines these teachings, particularly: * The Dhamma: Ethical and Moral Teachings * The Metaphysical Teachings * The Sangha: The Social Teachings * The Vinaya: Laws, Rituals and Festivals as well as considering the prophecies of the Buddha, the life of Bahá’u’lláh and the history of the Bahá’í Faith.